That headline might be a little aggressive. 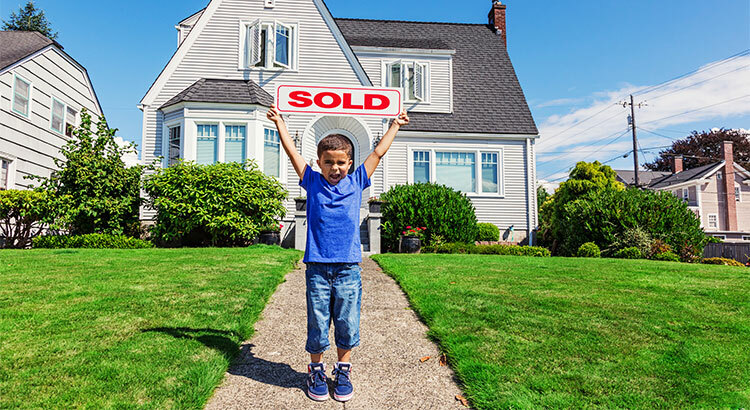 However, as the data on the 2017 housing market begins to roll in, we can definitely say one thing: If you are considering selling, IT IS TIME TO LIST YOUR HOME! The only challenge to the market is a severe lack of inventory. A balanced market would have a full six-month supply of homes for sale. Currently, there is less than a four-month supply of inventory. This represents a decrease in supply of 7.1% from the same time last year.